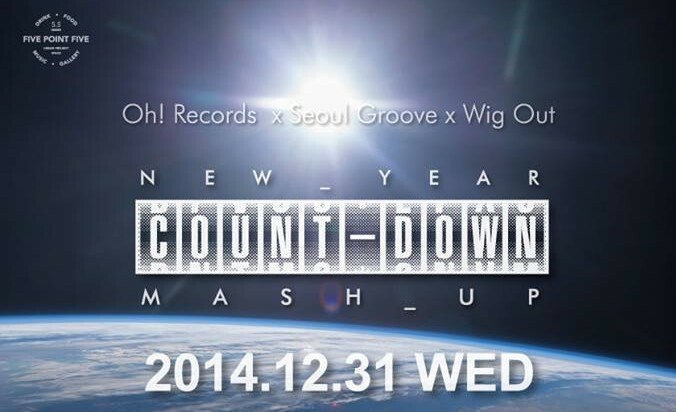 소설호텔 :: BOUTIQUE HOTEL SOHSUL | The Last night of 2014 in Five Point Five Under!! 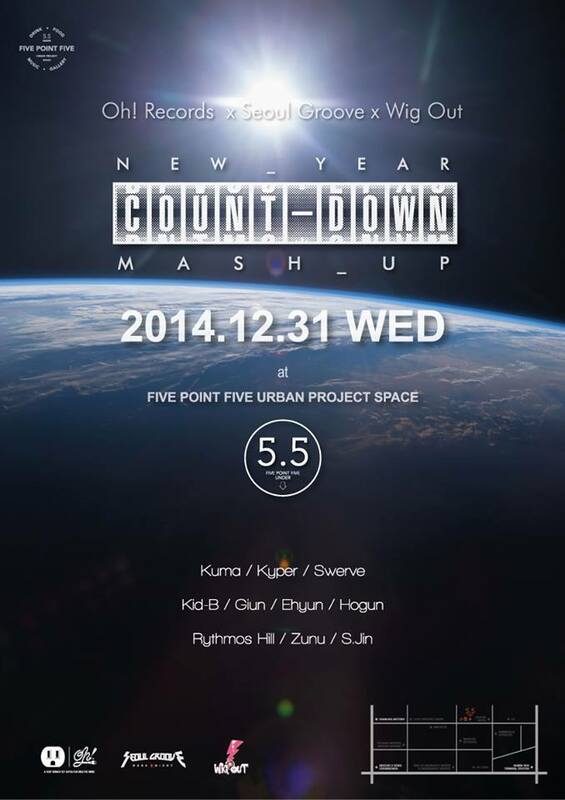 The Last night of 2014 in Five Point Five Under! !